Zipped Mattress Protector. Bed bug and dust mite infestations are serious problems that can irritate a variety of health concerns including asthma, eczema and allergies. An AllerZip® mattress protector provides an effective barrier to infestation. Because treatments cannot reach the core of an already infected mattress, they usually need to be disposed of – but no longer. AllerZip® protects your mattress investment, and most importantly, your health. 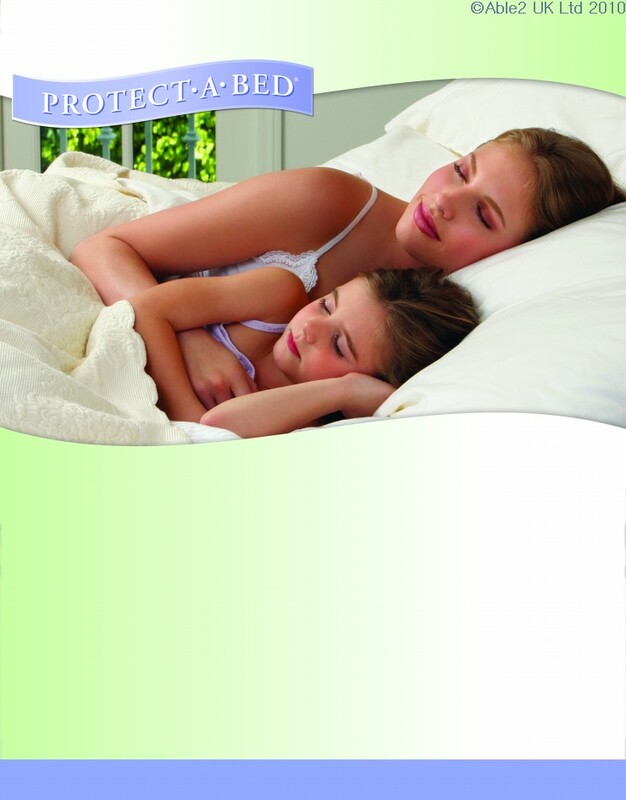 This protector is also waterproof and will protect your mattress from any liquid spills. 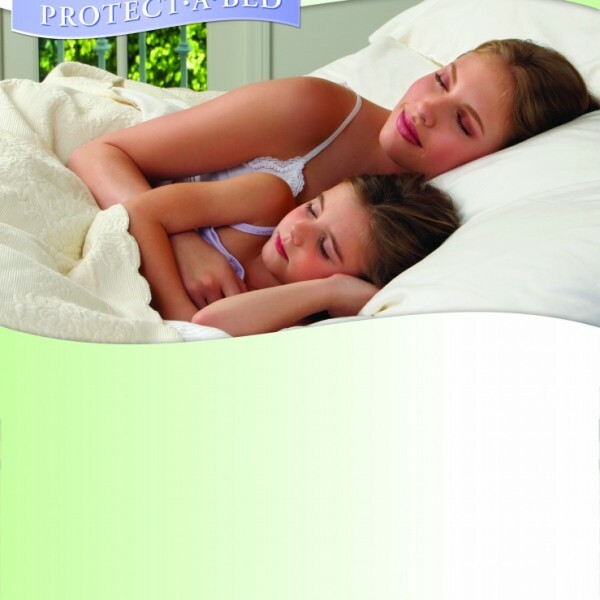 AllerZip is part of the Protect A Bed range.